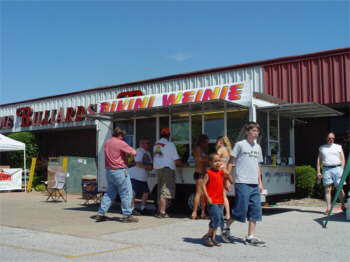 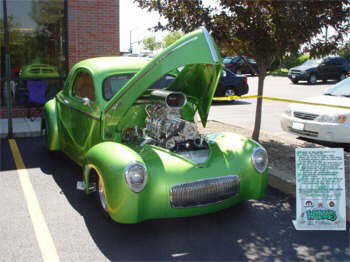 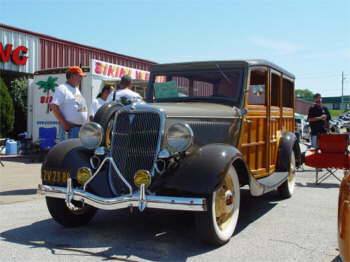 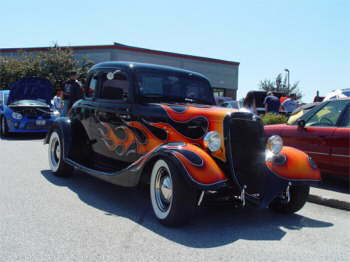 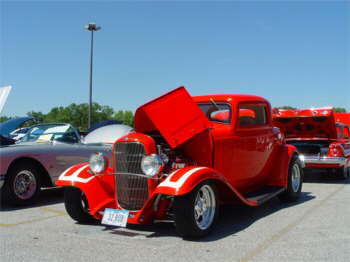 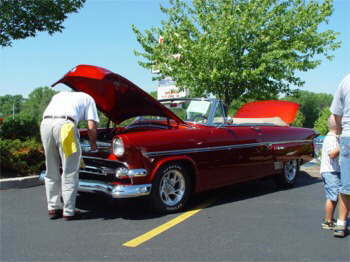 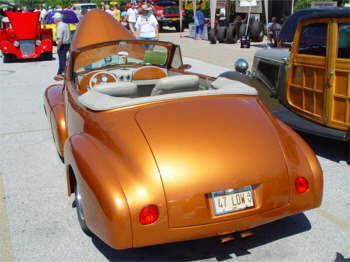 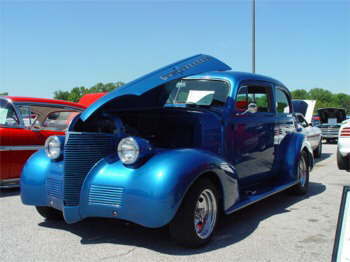 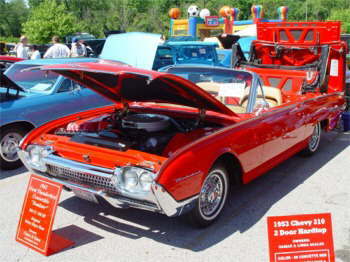 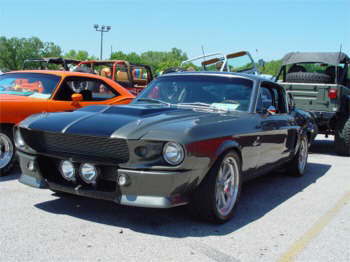 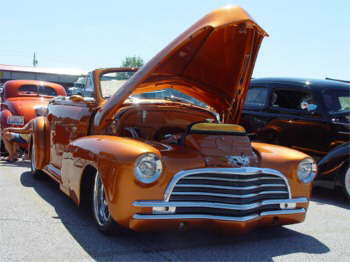 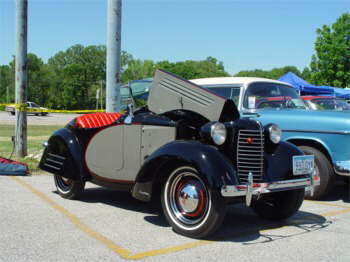 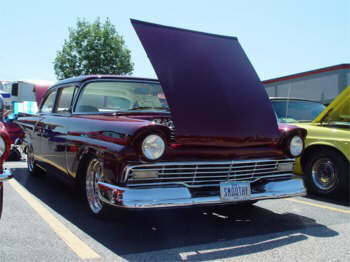 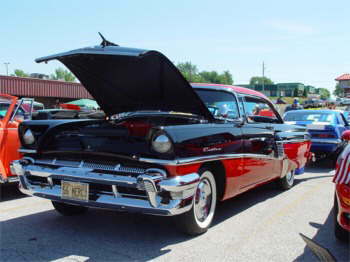 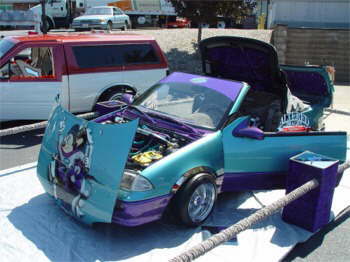 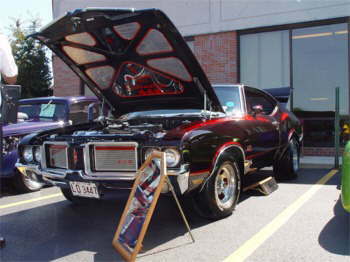 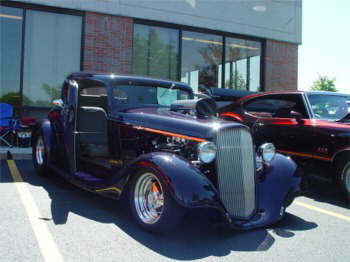 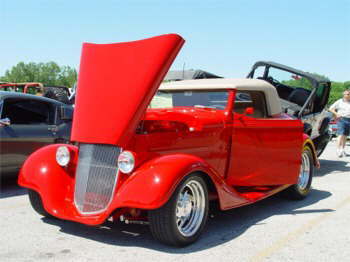 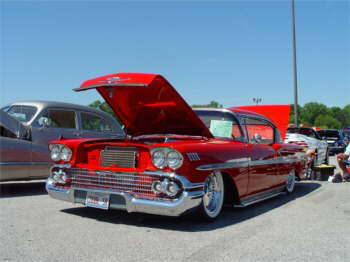 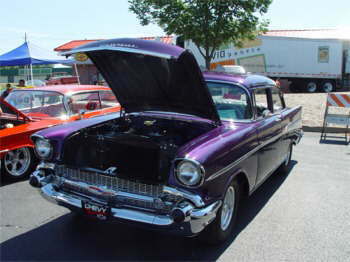 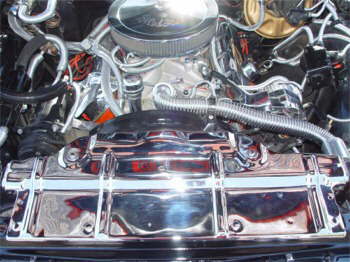 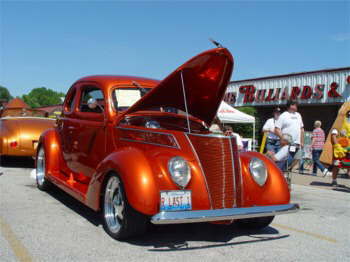 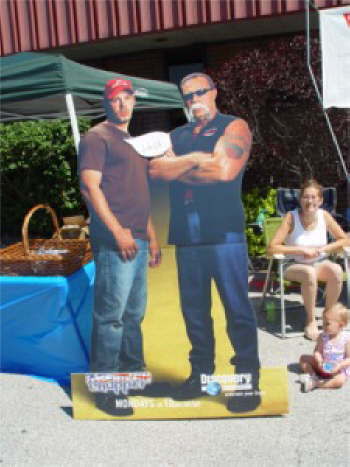 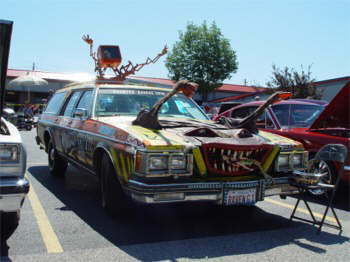 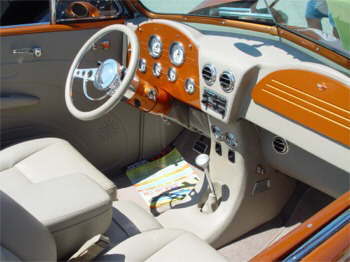 The Dwyer & Michaels Car Show Was Held Saturday, June 18. 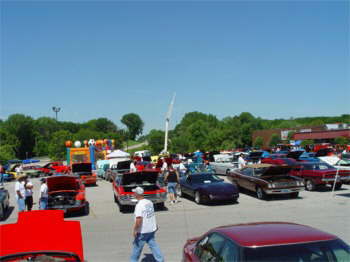 Hosted By Two Radio Disc Jockeys From Local Radio Station And Presented By Dennis Miller At Millertime Bowling Alley. 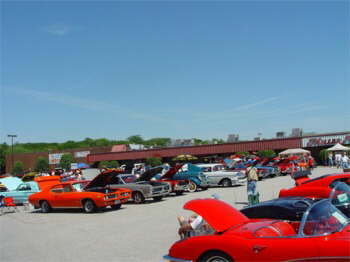 A Beautiful, Hot, Sunny June Day With About 300 Cars Of All Types. 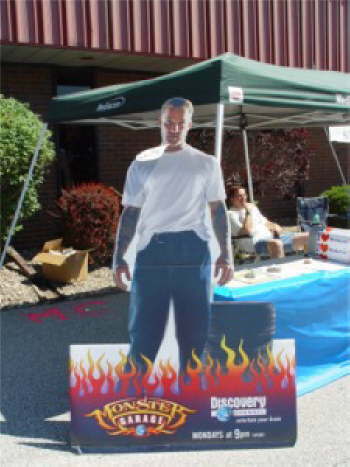 Yea, Jesse Made It Too!